Your resume is the most important tool you can use to demonstrate your expertise, knowledge and experiences to your potential employers. Given that you will be competing with numerous other applicants, you should take advantage of your resume as an efficient method to stay on top of the stack. When updating your resume, one of essential features should be resumes objective in which you will showcase your dedication and professionalism to hiring managers. It is crucial that your resumes objective is short, clear, concise and creative. And obviously it should be error-free, so reread it carefully. The facts say, that 61% of recruiters will dismiss a resume because it contains typos. As much as possible, do not use the word “I” as this comes off as informal. Write in third person instead. Always remember that your resume objective should be formal and professional, thus avoid slang and terminologies that might be foreign to hiring managers. Keep it minimal, short and concise. The purpose of your resume objective is to sell yourself to the employer so focus on experiences and skills that will allow them to see you as a great addition to their company. You can include more than one objective but do avoid repeating the same thing. Include only relevant objectives. Personalize your objective based on the particular employer as this will improve your chances of getting the attention of your readers. To attain managerial position to a best publishing house in which my years of expertise and experience will be utilized. A desire to ensure employment as office administrator where my skills in management, customer service and leadership will be beneficial. 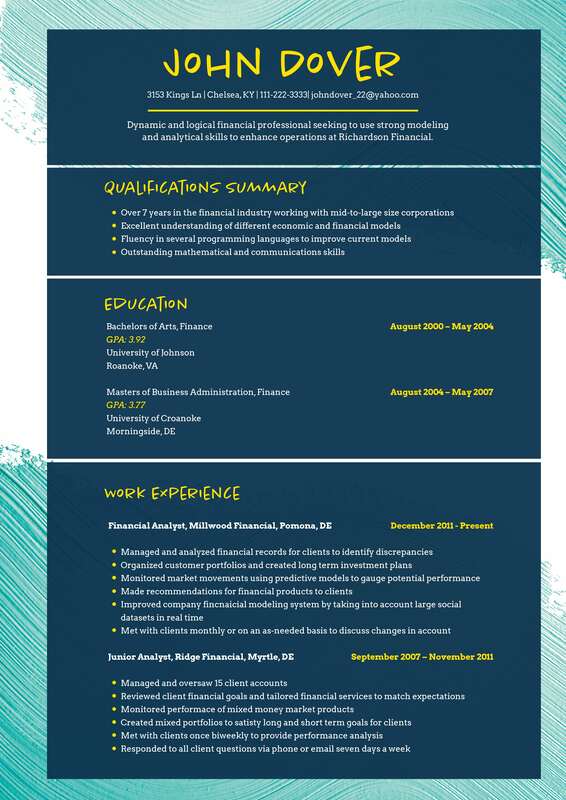 To secure a position in a competitive job with a large retail corporation. Seeking position as sales representation that includes career growth and development with a prospect in providing unmatched quality services to all clients. Obtain employment as executive director in private organization that is focused in raising awareness about health safety and child care. If you are interested in learning more about how to create the perfect objective sentence for any type of resume, we are more than happy to assist you. Maximize your chances of getting your dream job by simply using premium resume objective ideas and writing tips.